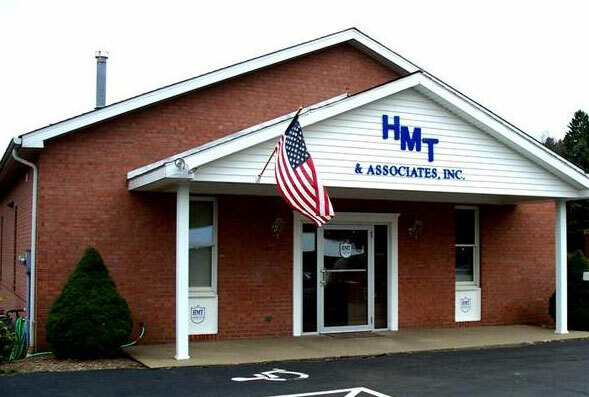 The majority of the HMT and Associates staff has at least twenty years of expertise in their field. HMT and Associates was formed in 1995 by Mr. Harvey Treschow who had managed several national and international engineering firms for over 35 years. Based upon this background, Mr. Treschow took the best of what he had learned along with several of the most talented people to form this company. This company has evolved as a leader in Civil Site Design & Land Development with over one hundred projects being completed in the Washington County area. HMT and Associates represents twenty municipalities as their Municipal Engineers, and over twenty-five municipalities as their UCC Building Code Officials and Inspectors. The majority of the HMT and Associates staff has at least twenty years of expertise in their field. They are all goal oriented. That goal is to design, engineer, and construct every project in the shortest time period with quality work and most importantly, within budget. A brief synopsis of our capabilities and engineering expertise can be found within this web site.